Kicking off the summer festival season each year, Meadows in the Mountains is a 2000 people family-run festival. 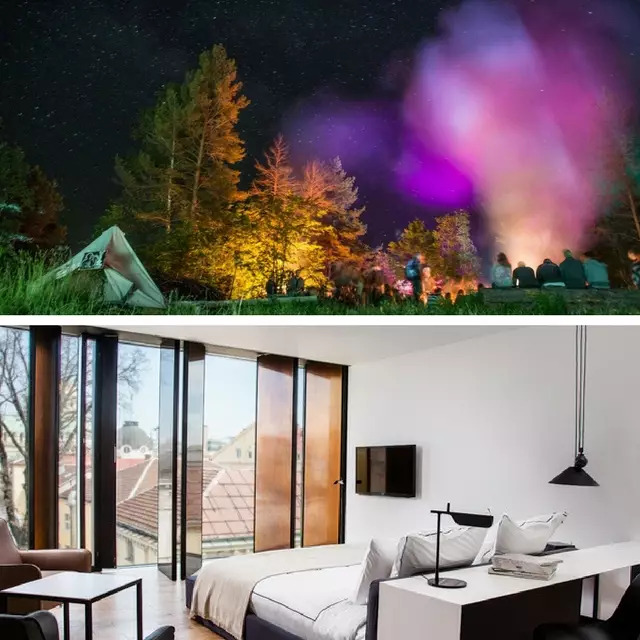 Although the facilities are rudimentary in many ways, both the location and the wellness tent more than make up for it. Enjoy massages and meditation at 1000 feet above sea level and relax in a way like no other. Book your tickets this autumn to avoid disappointment for next year. 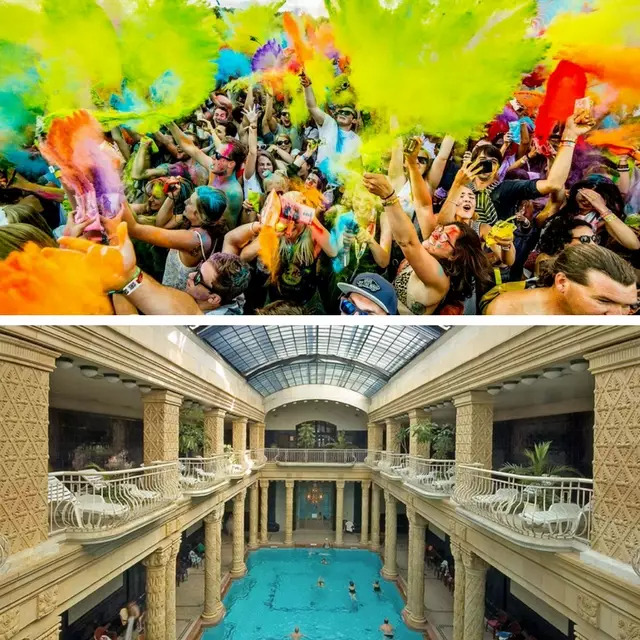 After the festival, on the way through Sofia, we recommend stopping off at Sense Hotel for a night’s rest in one of their deluxe double rooms overlooking the yellow cobblestones on “Tsar Osvoboditel” boulevard. The façade of the building, designed by Lazzarini Pickering Architetti and Architectural Group Tzonkov, is constantly changing throughout the day as a result of pivoting panels hidden behind it that screen off the bedrooms. A hideaway to recover from the past few sleepless nights. Because of its proximity to the Arctic Circle, during the solstice, the sun is shining 24 hours a day in Iceland. A good reason to pack your sunglasses and head to Secret Solstice : a four days festival showcasing both established artists (Chaka Khan, Foo Fighters) as well as exciting up-and-coming talents. And, it’s not a secret: sound is always better under the midnight sun. On your way to the festival and to give you energy to party, we recommend stopping at family-run Höfnin. 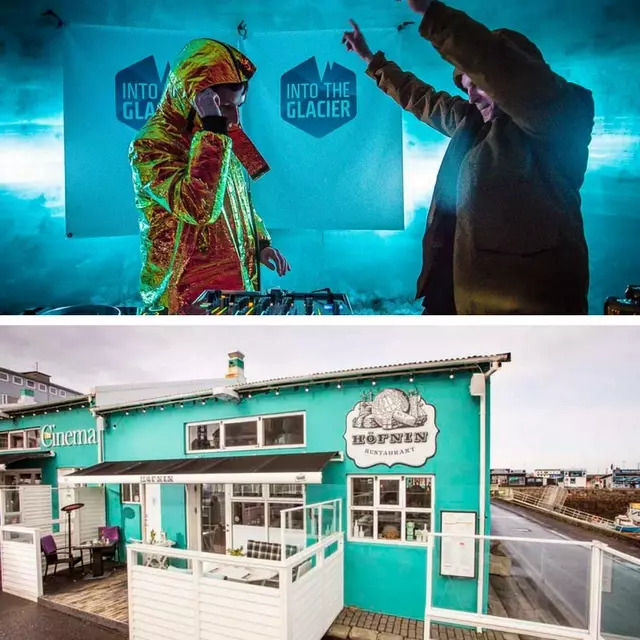 Located on Reykjavik’s harbour, this restaurant is set in a reclaimed 1930’s baiting sheds and fishing gear storage, from which the owner kept the original bright aqua green façade. There, masterchefs and owners Brynjar Eymundsson and Logi Brynjarsson, serve a selection of delectable Icelandic treats, including cured fillet of reindeer with grilled asparagus, and catfish cheeks served with langoustine and spicy sausage. Set in the foothills of the Dolomites by the edge of Lake Garda (the largest and grandest in Italy) Mandrea Festival is enclosed by fjord-shaped mountains providing a very mild Mediterranean climate. Smells in air are of olive and lemon groves. Sounds are vibrant original Jamaican reggae and pumping African beats. 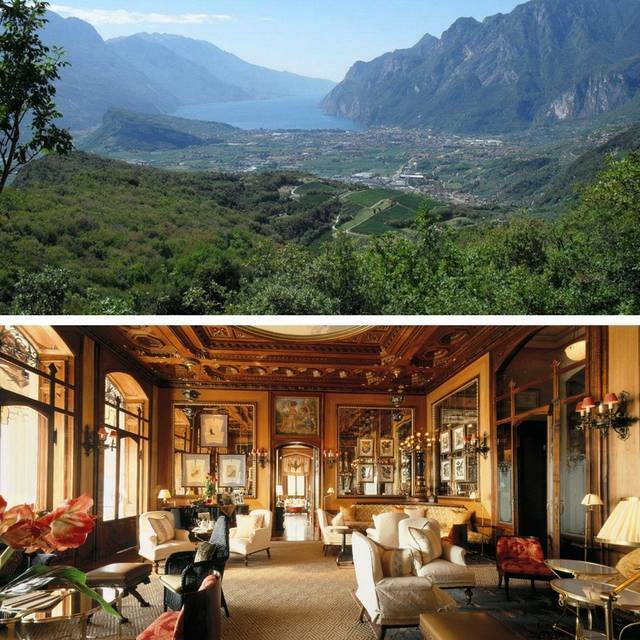 After the festival, head to the Grand Hotel a Villa Feltrinelli for the ultimate recovery. Citing its favourite pastime as daydreaming, this hotel is the one for relaxing after an intense few days. Not only can guests enjoy homemade ice cream by the private pool, or take calming tours of Lake Garda on the hotel’s own boat, but they can also head to the Acqua di Parma Regeneration Lounge for rejuvenating massages and facials. Sziget or ‘The Island of Freedom’ is set on a proper 108-hectare island called Óbudai-sziget on the Danube River in Budapest. It remains one of the most famous European festivals attracting a massive crowd every year. The island can accommodate VIP campers and can be reached by ferry daily. 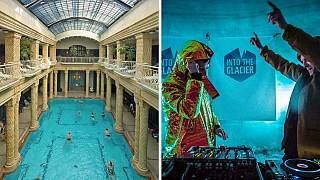 Budapest is famous for its both beautiful and healing hot spring thermal spas. The most impressive one in terms of design is Art Deco Gellert Spa, first opened in 1918. A true gem offering medicinal water treatments drawing from the same deep underground springs the Knights of St John used in the 12th century. Today, the invigorating powers of the mineral rich waters are the best way to recover from Sziget’s musical madness.